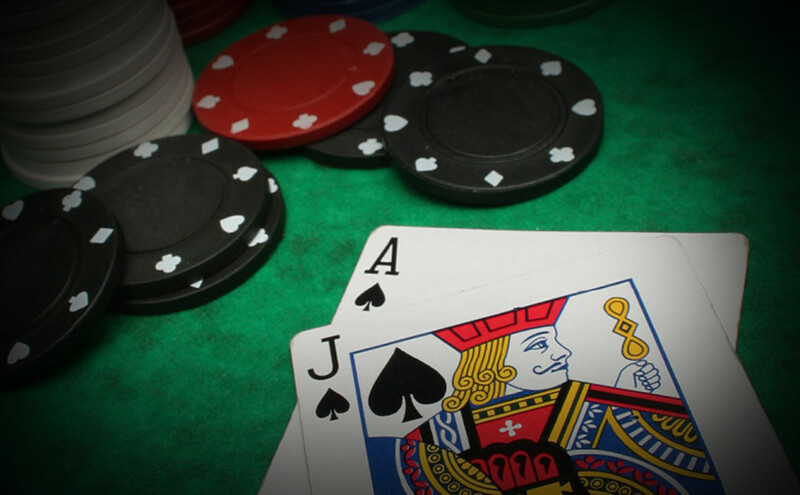 Card counting in blackjack is a method of counting cards to determine the probability of what cards will be dealt next. When used with a proper betting strategy, card counting is one of the only gambling strategies that can actually give the player an “edge” on the house. There are a number of different types of counting methods. The depth of the method can yield different results, but we suggest starting with the most simple method. 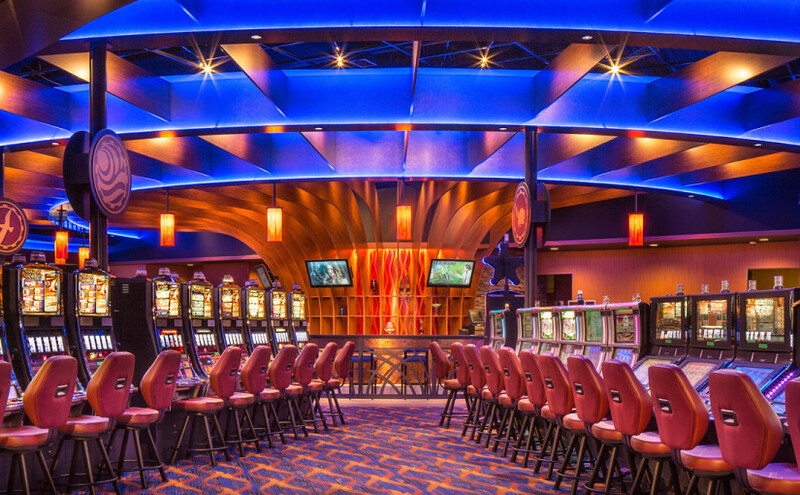 The most simple card counting strategy is called Hi-Lo. It really is just as simple as counting high cards and low cards, as it’s name implies. 2-6 get’s a “count” of plus one. 7-9 get’s a “count” of zero. 10, J, Q, K, A gets a count of minus one. The counter starts at zero and simply ads or subtracts 1 or 0 depending upon what card is dealt. The number gives the player “the count”. If the count is high, that means there are more “ten cards” in the deck. This favors the player winning and thus the player should bet more. If the count is low, that means there are more 2-6’s in the deck. That favors the dealer and the thus the player should bet the minimum. The above version of Hi-Low is fairly simple, but it leaves out one important factor. The less card’s left in the deck, the more meaningful the count becomes. The true count requires taking the count and comparing it to the amount of cards left in the shoe. This gives the player a “true count” of the ratio of high or low cards left.